NEW YORK--(BUSINESS WIRE)--The BURGER KING® brand is testing a BETA version of a new deep learning algorithm that could give a glimpse into what the future of marketing and communications could look like. By tapping into A.I. 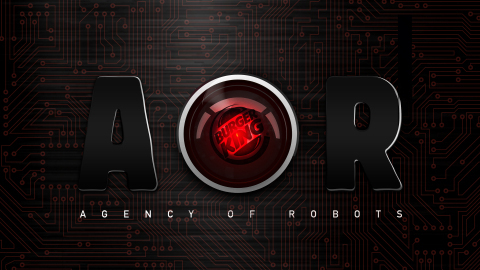 to create a new advertising campaign, the brand is developing an innovative business model called Project: AOR, moving from the traditional Agency of Record to an Agency of Robots.